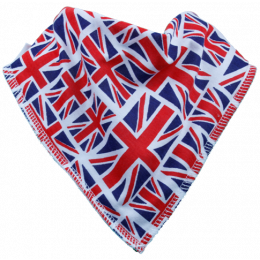 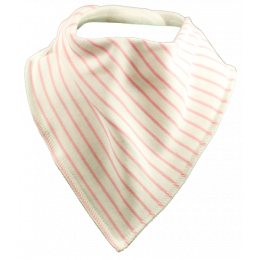 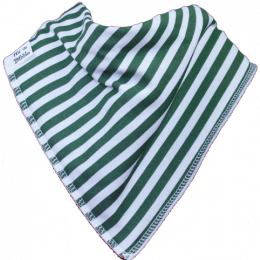 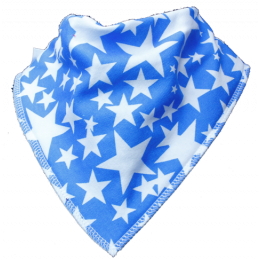 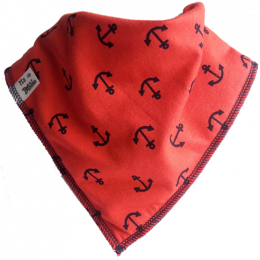 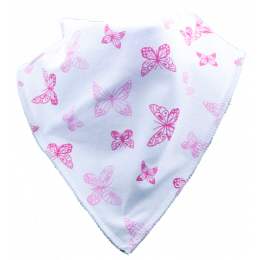 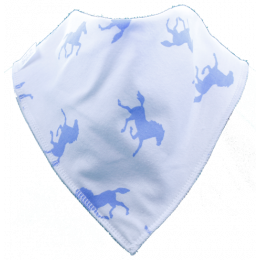 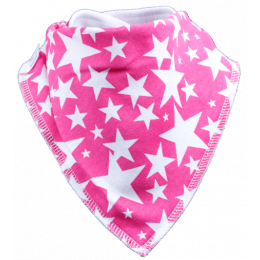 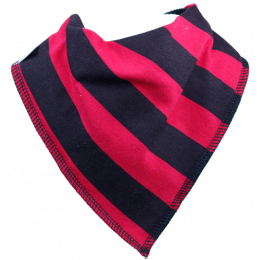 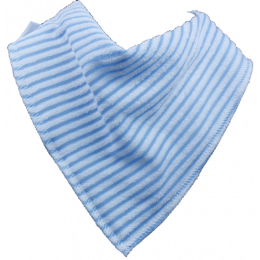 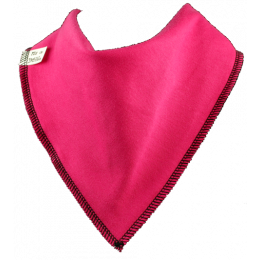 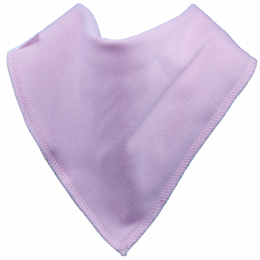 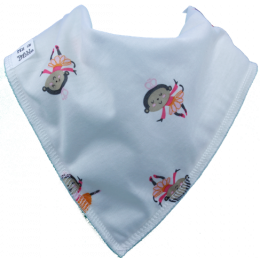 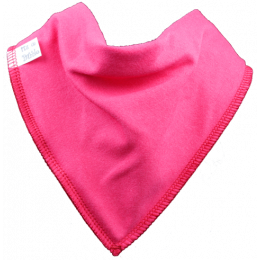 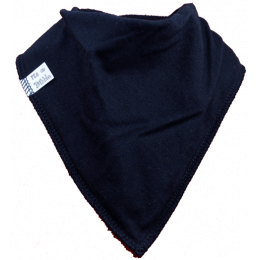 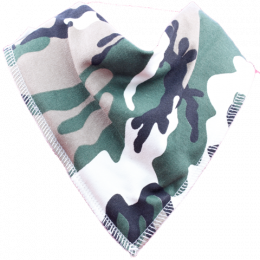 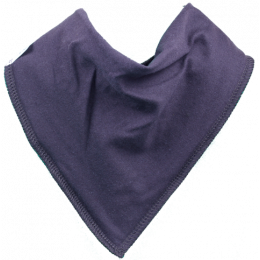 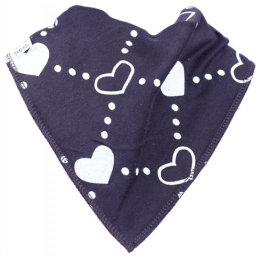 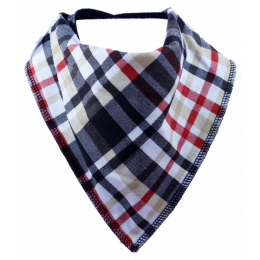 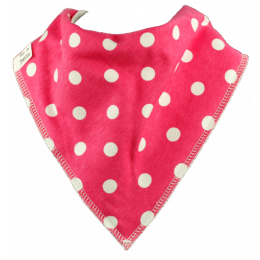 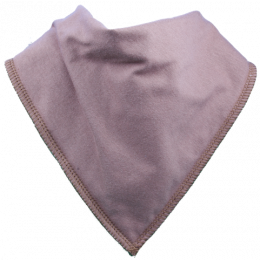 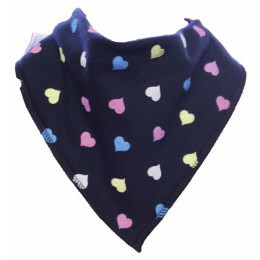 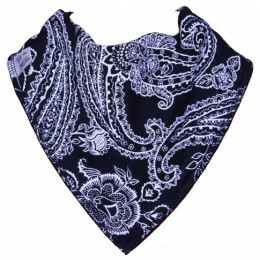 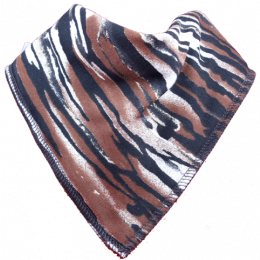 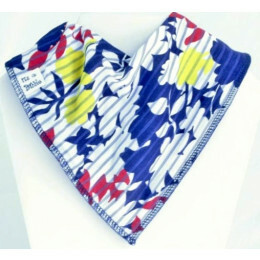 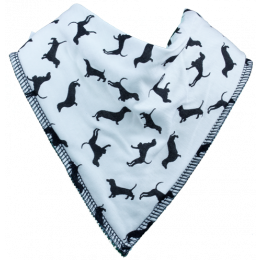 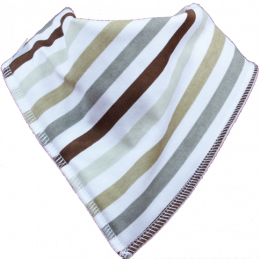 Our single bandana dribble bibs are made from quality fabric with a soft and absorbent fleece backing. 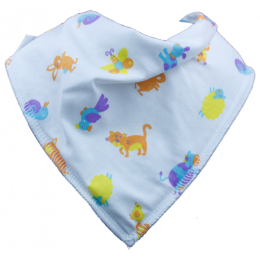 They fasten with two poppers at the back of the bib to make sure they fit comfortably and securely. 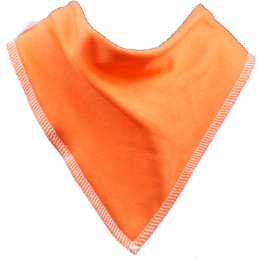 Having two poppers on the dribble bib also means that you can loosen the fit as you little one grows. 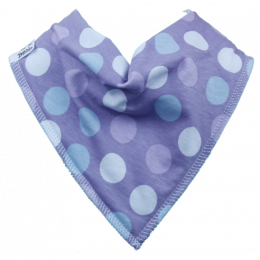 Our dribble bibs are the ideal funky accessory for your baby and the ideal solution for dribbly little ones while teething and weaning. 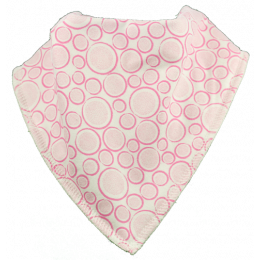 Mix and match your dribble bib designs to match your baby’s clothes and suit your own style! 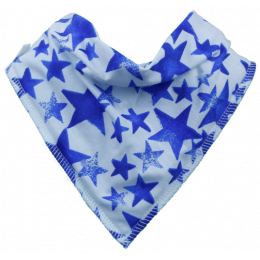 Our dribble bibs are designed to fit newborns and toddlers up to around 3 years old. 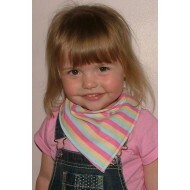 The more dribble bibs you buy, the more you save!